Over on Tinkernut.com they've created a short video(which you can find below) on how passwords are easily hacked and what you can do to prevent the ease of your password from being compromised. 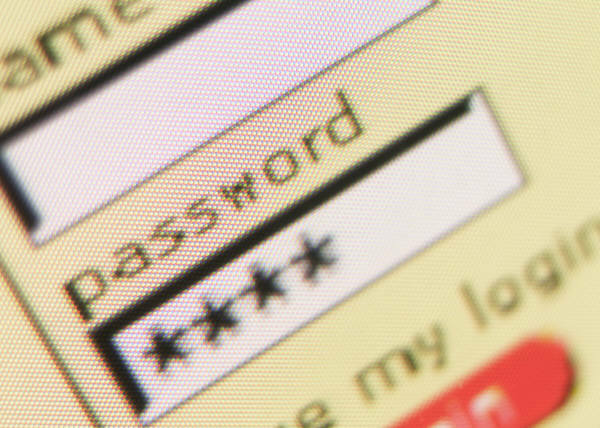 It's a nice simple video which gets the point across, which is that passwords, like most things, are faulty, prone to breakdowns and have inherent weaknesses. The video also provides you info on how to increase the difficulty of your password being compromised. You can also find at tinkernut the 500 worst passwords of all time, a pdf unlocker, and complexity hacking stats. If you like the video and wish to dive into a deeper discussion, check out the previous post Passwords, Weak, Hackable, and Hard To Remember where you can find a link to an excellent write up by Jeff Powell on everything you wanted to know about passwords and were afraid to ask.